When I was giving my first baby steps toward becoming a publish author, I knew I needed a lot of help and useful feedback. I had a lot of friends who could read my manuscripts, but I was afraid they would be partial due to our relationship. I also liked the concept of writing contests. As a writer, I know how important is to be organized, meet deadlines and make sure that you present the best of your work to your readers. Bookrix is always hosting some contests for their writers to participate. The winners are selected by votes from others in the community. Winning is always more fun, but the times I competed was more for the training experience and that is worth it, especially for those aspiring to a writing career. At the time I ran into Bookrix, I was already blogging, but I had not shown my fiction writing to other peers. This is a large community that gives you that opportunity. The Bookrix community is very diverse and you can obtain feedback from readers, writers with minimal or extended experience. I found a very supportive community and great information to better my craft and my writing style. One of the questions that beginning writers ask frequently is where to start their careers. 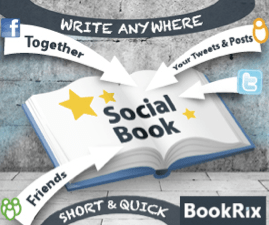 Bookrix is a great place to write, to start building a platform and improving their writing. 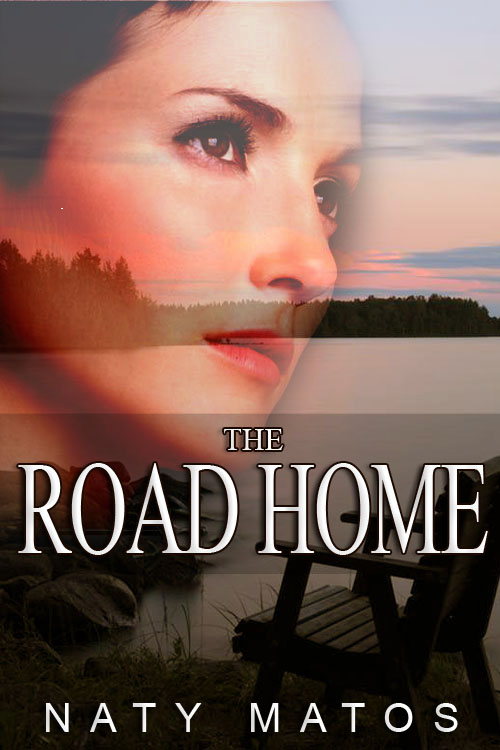 Read the first Chapter of my new novel “The Road Home” for free at Bookrix or if you have decided that you want to read the whole book, you can obtain your copy at Amazon or Barnes and Noble. 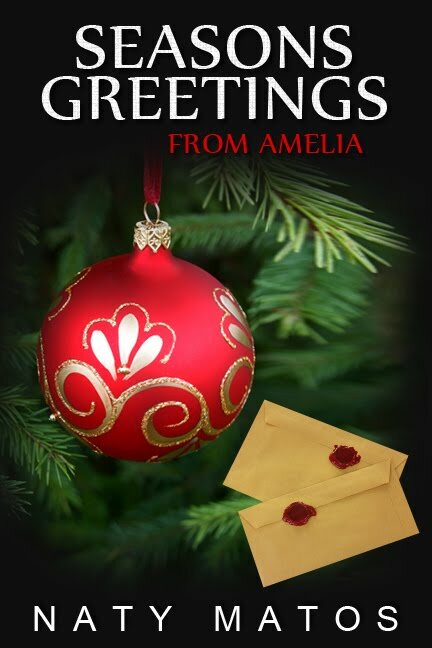 Recently I was talking with some writer friends who are working on marketing their books. Now stay with me because this isn’t about writing. Ironically, I had just sold about 10 times that 100, and I could see the fallacy of “I’ll be happy when…” in bright, shining colors before me. Why? Because I had sold all these books, and in reality, life hadn’t changed all that much. I still had (and have) laundry in the utility room to do and dishes in the sink and the living room needs vacuumed and dusted. I need to get the oil changed in the van and the registration paid at my son’s school. We’ve got to find time to memorize his multiplication tables, and I need to get the bills paid. Oh, and my shower needs cleaned really badly, and I have several posts to put up on the blogs. I would love to get some time to work on my new story, and I need to write the VBS plays. The garage needs swept, and the clothes need taken to the homeless shelter. I’ve got suitcases from our last visit home to clean out and all of those clothes to run through the washer. Oh, and Sunday School is coming up again, and I need to practice for that. There’s a gift certificate I need to get for a friend who did me a big favor, and trash to take out. At some point I would love to get some exercising in, and the bushes out front really need trimmed before they completely take over. In short, I’ve sold all these books–more than I could have dreamed or hoped for in December of last year–and life is still life! See, I think that’s something we all get wrong in this life. We think that something “out there”–a certain number of sales, getting that diploma, paying off this or buying that–is going to change everything and suddenly then we’ll be happy. In fact, a few years ago I was talking with a friend of mine who at the time was living paycheck-to-paycheck, and I told her that having money in the bank was not going to make her happy if she wasn’t happy now. She scoffed that I just didn’t understand. What a concept! She’s right… it’s not about all of that stuff. It’s about YOU. It’s about learning that God loves you and accepts you right where you are. In debt, overweight, overworked, sales, no sales, famous or not. When you begin to understand that and ask Him to help you to be happy now, when those other things show up, they are nice gravy to the situation. But it’s about the Giver, not the gift. It’s about the Blesser, not the blessing. So if you’re stuck in “I’ll be happy when…,” may I suggest you try “God, help me to be happy and joyful right now because You love me just the way I am.” Then put all of those “when” things in His hands and let Him work them out as you willingly follow what He tells you to do. God wants to be all for us therefore He provides all our needs. Let’s look at some areas of provision that sometimes we don’t realize God provides for us. So when you have a need, know that you’re never alone. Whatever your need is, He has a way to supply it because he created You to love you and for His Glory! 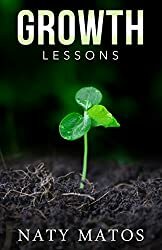 Pick up your copy of Growth Lessons today rated 4 stars on Amazon for only 99 cents! “Sometimes a good story can miss the mark when we lack the minutia of details that can transport the reader or give our plot realism. Sometimes these details are elusive unless time has been spent living the life we wish to portray. Although a brief article on civil war or military parlance can’t make up for having lived it, I will outlay some things that I hope will be helpful in creating realistic scenes, dialogue, plots, and character arcs. I have always been a military history buff, the American Civil War being my favorite area of research but most periods of wars have drawn my interest. I’ve also been both a Civil War and WWII reenactor for over ten years. One thing, no matter what period one is writing about, it was probably an era of conflict. What we see in movies and television is often inaccurate or cliché. Until the Second World War introduced a large and permanent standing army, our wars were fought by volunteer armies raised from state levees and disbanded as soon as peace was achieved. This brings the type of movie character we are familiar with, the fatherly sergeant, the young and inexperienced privates, into conflict with a very real dynamic that existed between soldiers and the command structure used at the time. For the Civil War time period, picking one or two published journals like Hardtack and Coffee by John Billings or Company Aytch by Samuel Watkins will give you an idea of soldier life. Another great resource is The Life of Billy Yank and The Life of Johnny Reb by Bell Irvin Wiley. Do not assume that the army organization and functionality has remained static. Organization and how armies were used changed with tactics and wars. Here’s a quick guide to the basic elements of an army unit. These exist in any branch of the army (cavalry, artillery). For Revolutionary War, War of 1812, Mexican American War, Civil War, and Spanish American War the basic element was the company. The reason for this is that fire is massed in a tight formation, two ranks. The smallest element in the company was the comrades in arms, a group of four men who made up a skirmish group. 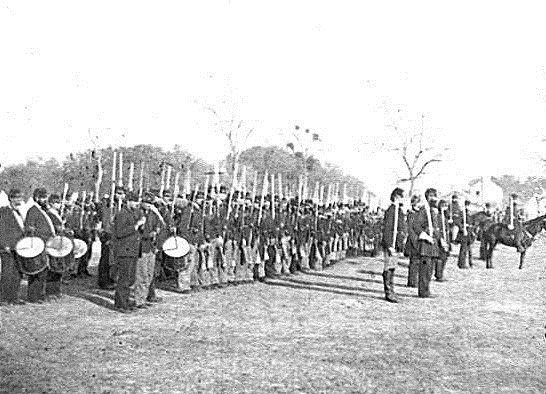 The next formation up was the battalion, a grouping of companies under the second in command of a regiment. It is rare that this unit is separated from the regiment but a battalion could be sent off on a small mission where it is not expected to run into much resistance. Picket (a string of vedettes along a long line like on a river bank separating forces or spread out along a line of miles whose purpose is to be an early warning for the larger force behind it) and garrison duty would be the only reason a battalion might be separated from their regiment. The primary unit of all of these time periods was the regiment, made up of 10 companies that march, bivouac, and fight together. Volunteer regiments (as opposed to regular army regiments) were raised by the states and federalized for national service. They retained their state designation and the governor of each state had the power to grant commissioned officers. Volunteers were raised from each county in the state, sometimes from specific counties in the state and the volunteers being formed into companies from those who volunteered from that county, so that one served with men one knew already. This was a consistent practice up to WWII. Officers and noncommissioned officers would be elected after the formation of each company or the captaincy of each company would be commissioned by the governor and other commissioned officers by the same process. When writing about soldiers in these time periods, it was the regiment that held their allegiance most and governed their daily lives. The next unit of note was the brigade, made up of between three to four regiments. When reading about these various wars and battles, one often runs into the brigade being mentioned most as tactics governed the movements of brigade sized units about the battlefield. The third and fourth unit was the division (made up of three to four brigades) and the corps (made up of three to four divisions). These are forces made up of thousands of men and controlled by the commander of the army. Phillip M. Bryant Attended the University of New Mexico and earned his bachelor’s degree in history and with a minor in American studies. He has been active in local New Mexico reenacting and on the national level is a member of the 23rd SNY as part of the Army of the Pacific, 1st Federal Division. He has been researching the American Civil War for over 25 years. His sources have included diary accounts, autobiographies, historical monographs and first-hand reports on the actions taken 150 ago published in the War of the Rebellion battle reports and War Department communications. Phillip lives in Albuquerque, New Mexico with his wife of 18 years, is a deacon, an IT administrator, served in the Army National Guard for 15 years, and is a long time history buff. His first novel is out and he’s working on the sequel now. Phillip’s novel They Met at Shiloh is now available on Amazon!